Organic rankings and effective SEO are key to the performance of any well-established website online today. Without the right solutions to take your search engine optimisation to the next level, you could find that you never stop lagging your competitors as you struggle to rank for the keywords and phrases your customers are searching for. On the other hand, if you know how to improve your SEO using the right tools or features, you can tap into an endless ocean of highly-targeted, highly-effective, and completely free traffic. Not only do you get more potential customers on your website, but those customers keep coming too - which means that you're not constantly taking chunks out of your budget. Today, getting the most out of your SEO doesn't simply mean choosing the right keywords and making sure that you think carefully about the quality of the content on your website. 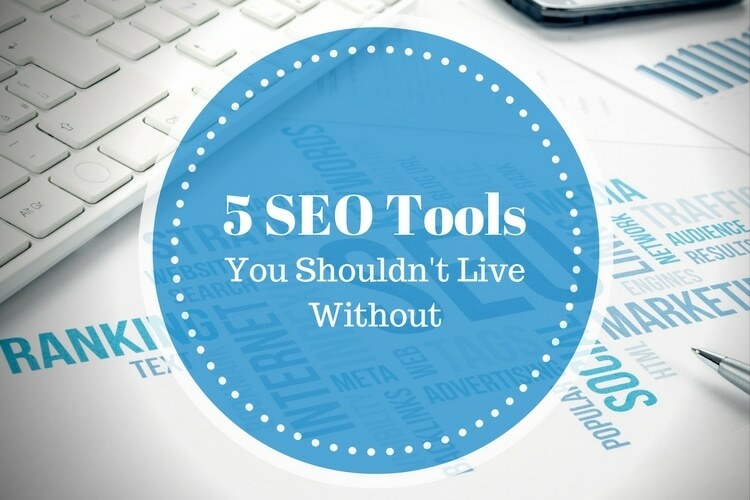 If you want to get ahead of your competitors and stay there, then you need to make sure that you have the support of an exceptional SEO tool. 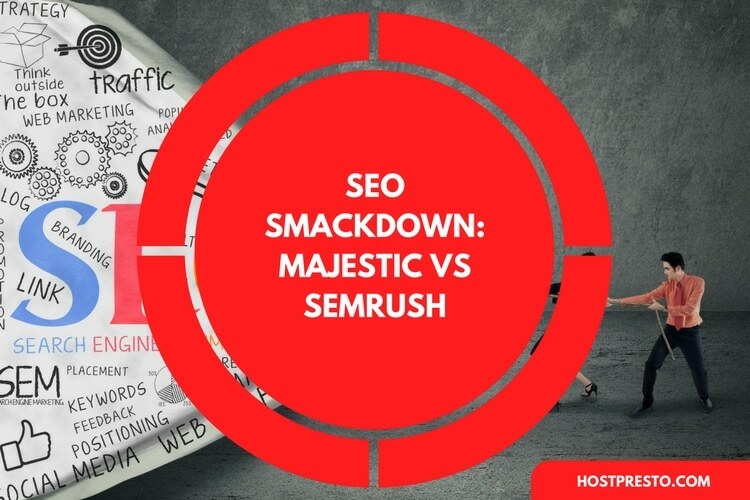 Two of the top competitors in today's market are "Majestic", and "SEMrush". They both have their own distinct benefits to offer, but the question is, which one is better, and which can deliver the best results for your specific brand? SEMrush is more of a tool for keyword research than an SEO strategy in general. However, it still has its benefits to offer when it comes to search engine optimisation. The service was founded back in 2008, so it's been around for a little while now, and it was originated by the people who came up with the popular browser extension "SEOQuake". If you're new to the SEO tool market, then you should definitely consider SEMrush as an option, as many of the top SEO influencers in the world today swear by its capabilities. Unlike any of the other research tools for keywords that were around when this tool was first designed, SEMrush gave companies a way to find profitable words based on competitor analysis. SEMrush works by looking at your competitor's organic rankings, and reverse engineering them to help you discover which keywords might offer you similar results. For many people, SEMrush is a must-have in the online marketing world. The organic rankings feature makes it easy for companies to pull keyword suggestions out of the air simply by focusing on competitor rankings. There's also a top-performing pages report, which offers an insight into the type of content that works best for your niche. 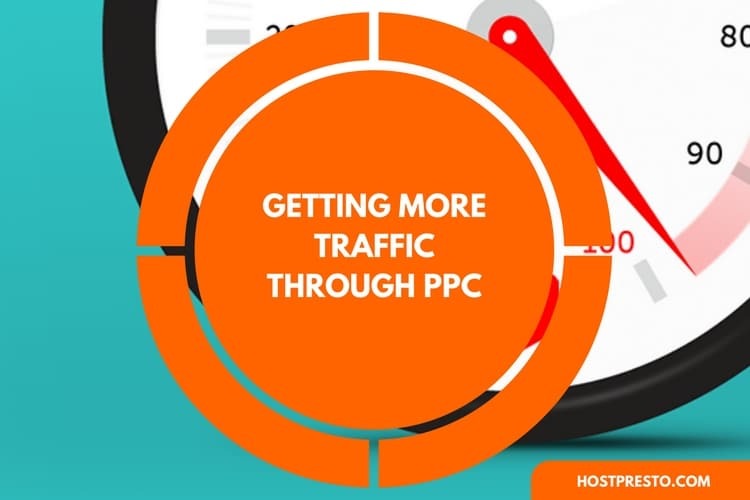 SEMrush helps you to get more traffic to your website by ensuring you can optimise the way you spend your ad money for better value and exposure. You get suggestions for keywords that are organised by traffic potential, which makes it much easier to find the keywords that can really transform your business. The keyword difficulty metric can sometimes be unreliable, which can be a serious flaw when you consider the fact that some cheaper tools come with a far better system. SERP analysis can also be an issue because SEMrush has a limited backlink index available. There's a traditional keyword research tool available, but it's not necessarily the best option out there. The user interface can be a little bit complicated and cluttered for some users. Majestic is a robust and powerful SEO tool that's designed specifically to cater to website developers, media analysts, and marketing firms who need a constant stream of reliable and up-to-date information to help then analyse the performance of certain websites. Majestic is unique because it comes with the world's largest Link Index Database available. This means that it's easier for an entire business team to explore the possibilities behind a domain and an URL down to the smallest details. Additionally, you can use Majestic to quantify the number of backlinks available for any given URL or domain name. The platform is perfect for when you want to scour for keywords and check out the sites where those keywords appear. Majestic is a fantastic option to consider for anyone who needs plenty of data to run an effective SEO campaign. This tool provides professionals in the SEO world with an effective marketing search engine that allows you to track down how you'll fare against your competitors within a particular time or scenario for ranking. A lot of the people that use Majestic love the fact that they can use the tool to visualise some of the biggest benefits of their websites, such as link breakdowns, profiles, and top pages, or anchor text. Additionally, you can also use Majestic to contrast and compare critical statistics for up to five different competing websites at a time. If you're active in the social world, then Majestic could be particularly useful, as it allows companies to determine whether their Twitter profiles are gaining the right kind of traction, and drawing the attention of key audience members. You can download as many as 50,000 of the top-ranking profiles on Twitter to find out where you rank in terms of influence. The system can sometimes be difficult to use, and there's no traditional metric for keyword searching, like keyword suggestions, monthly searches, and keyword difficulty. That means that if you need help choosing keywords, it might not be the right tool for you. You can't look at SEO suggestions as part of an audit on your website as you might be able to with some of the other SEO solutions on the market, and there's no content tool to help you ensure that you're posting the blogs, articles, and page text that's most likely to rank. It's difficult to understand how you're ranking for organic search traffic data using the Majestic tool, particularly if you're a beginner.